Research within the Institute of Ophthalmology can be broadly divided into our three key research themes. If you would like to see a full list of the Institute of Ophthalmology's senior academic staff with links to their IRIS research profiles see the A-Z list below. Vision loss caused by the effects of ageing and disease are a global health burden. 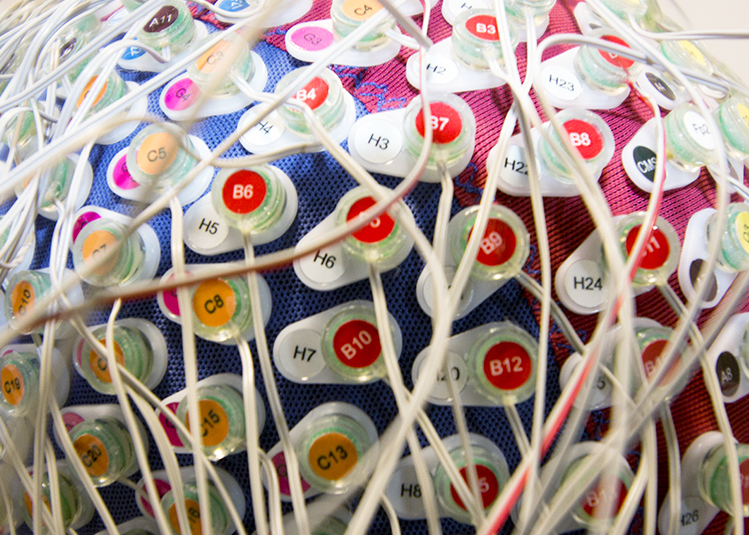 Our interdisciplinary labs investigate the biological pathways involved so we that we can develop better treatments. We aim to protect and improve vision and quality of life for people with sight loss. 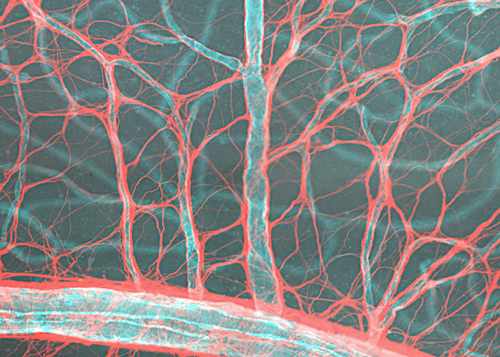 Our expertise lies in using regenerative medicine to develop new effective therapies. 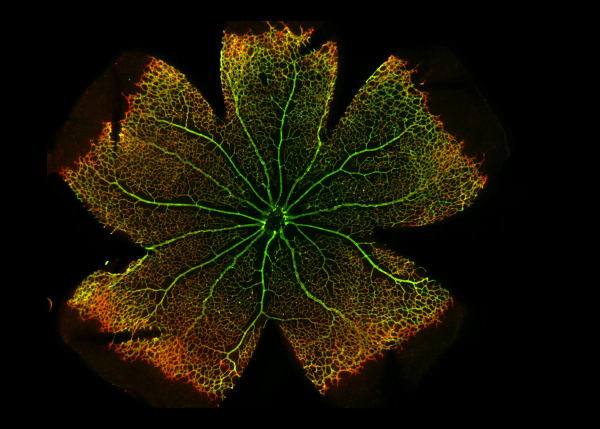 We are investigating new ways to assess vision. Our work also combines epidemiology, genetics, imaging and data science to inform policy, improve quality of life of those with sight loss, and more. 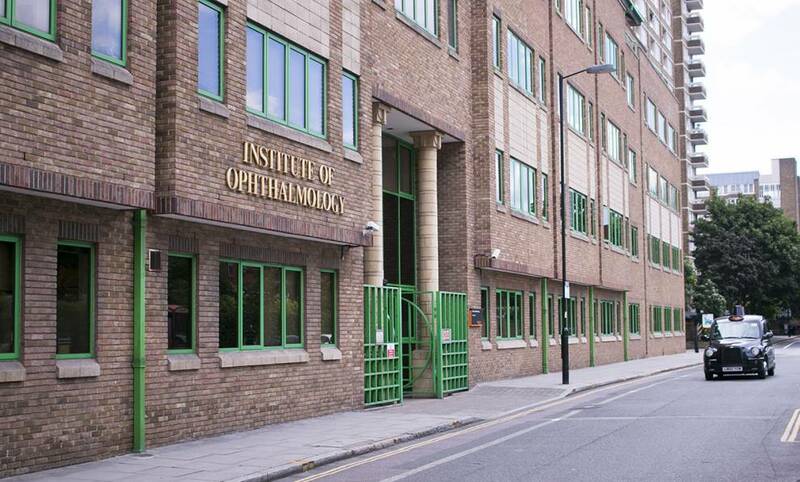 The Institute of Ophthalmology has many research labs, groups and active projects. Some of these labs, groups and projects have their own websites which you can browse to find out about their specific areas of research, opportunities to collaborate and more. 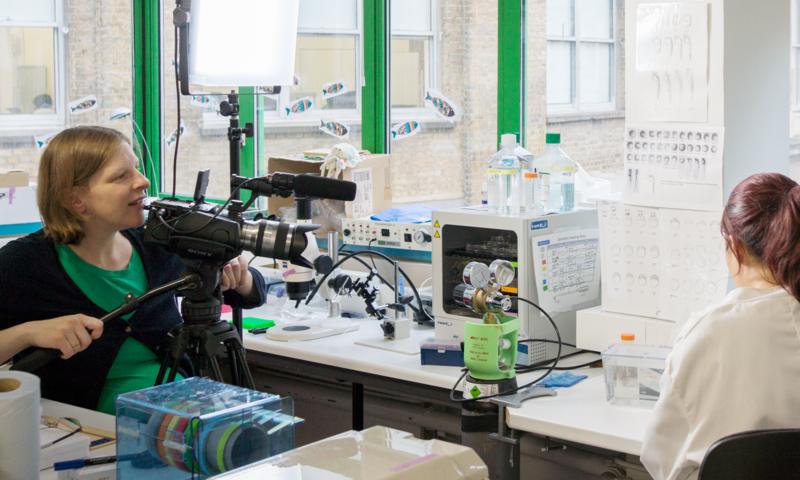 Find out what excites some of our researchers about their work, in this series of short videos.